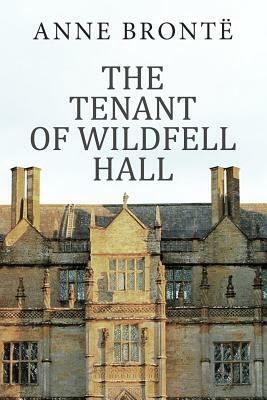 The Tenant of Wildfell Hall is the second and final novel by English author Anne Bront . Probably the most shocking of the Bront s' novels, this novel had an instant phenomenal success. The novel is framed as a letter from Gilbert Markham to his friend and brother-in-law about the events leading to his meeting his wife.